"But don't all lagers taste the same?" The FINAL frontier in craft tastes. 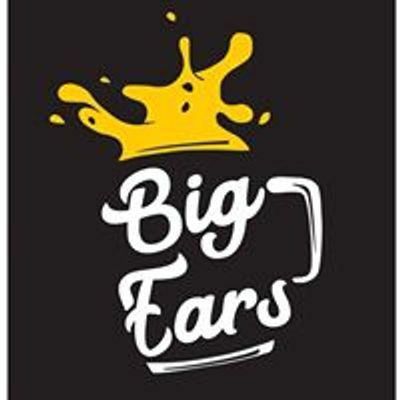 Forget what you think you know about clean, tasteless, commercial lagers and join us on a journey from schwartzbiers to IPLs, Baltic porters to pilsners, and Helles to sour lagers. If you're not enjoying craft lagers - you're missing out on a whole third of the craft market! 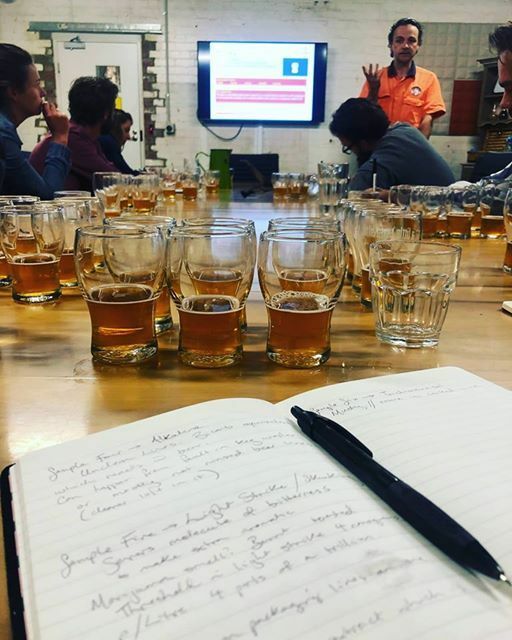 Beer Klub is a not-for-profit, community group intended to bring the beer and hospitality community from Geelong, Surf Coast, and the Bellarine together! This is not strictly a class, but more a guided discussion between beer nerds. 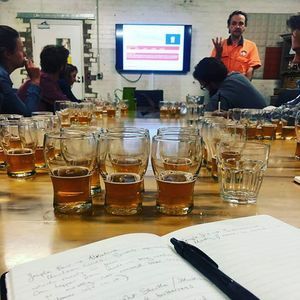 By attending beer klub, we assume you already have a basic knowledge of beer world and the brewing process! If this doesn't sound quite like you yet, enquire with us about our next beer 101 class. Tickets available on Eventbrite // Tickets on the door if not all have been sold first. Limited places, so book on eventbrite as to not miss out! Oh, and if this your first night a beer klub? You have to drink.